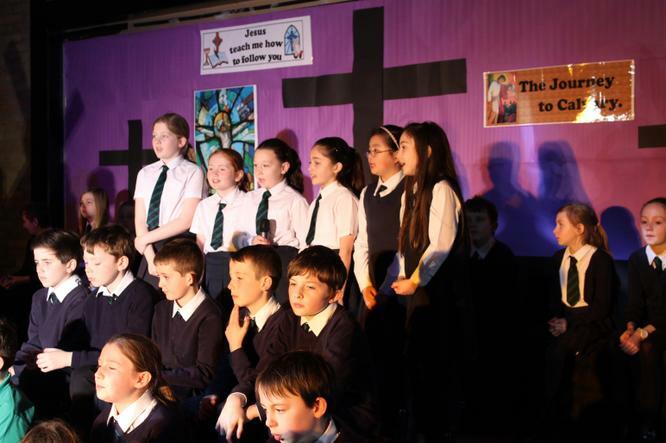 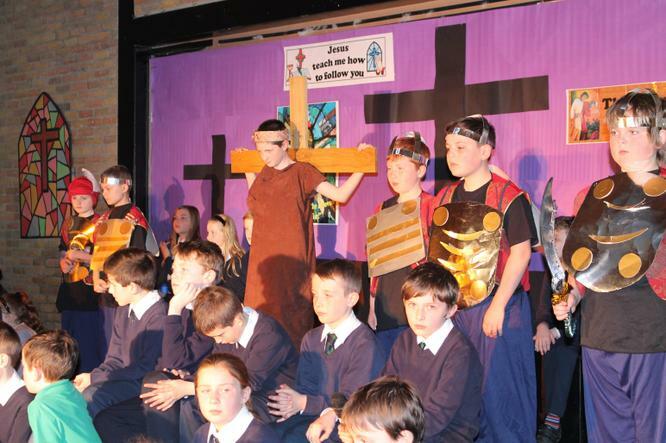 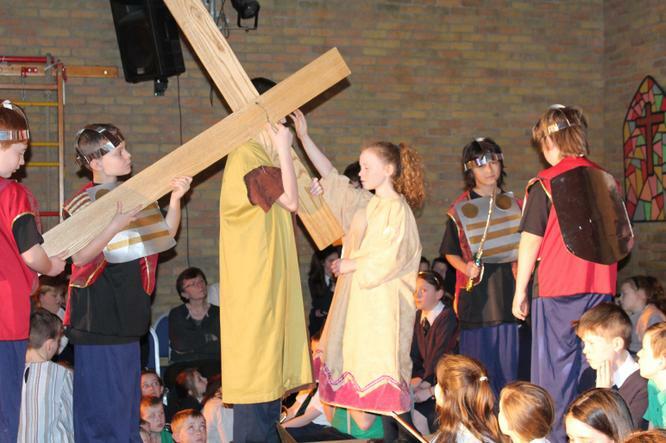 Thank you to all the parents who attended the Year 6 Easter Prayer Service. 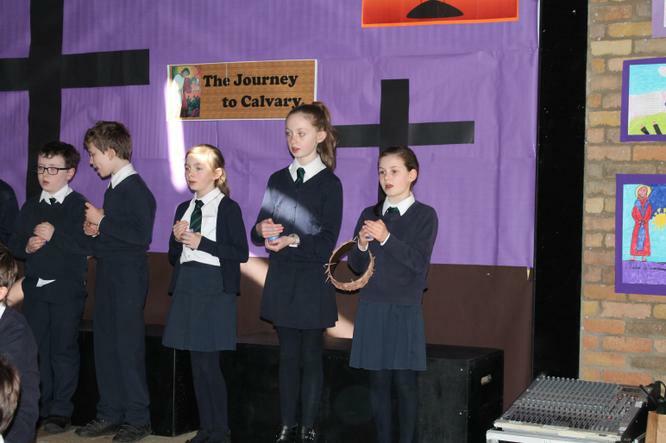 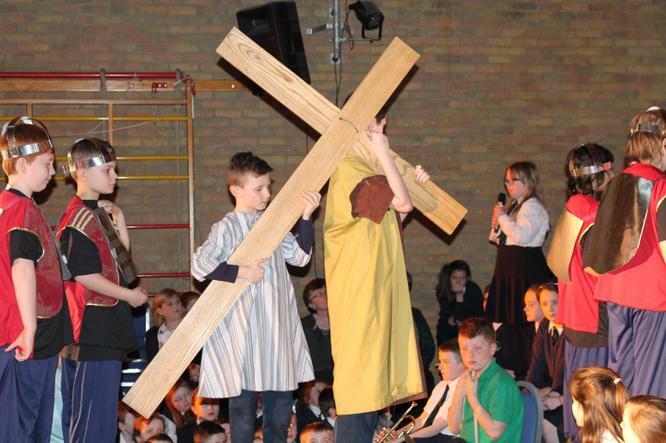 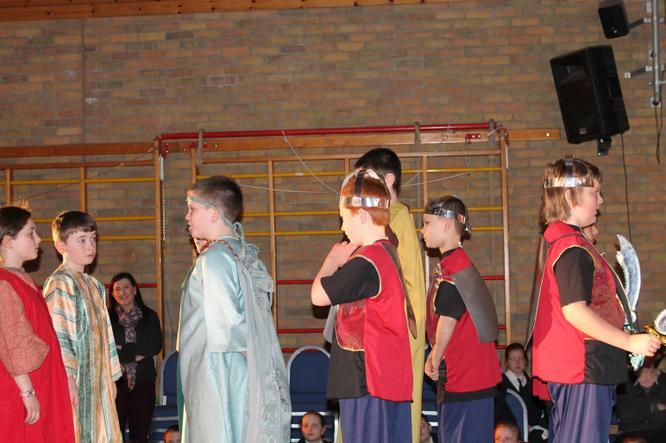 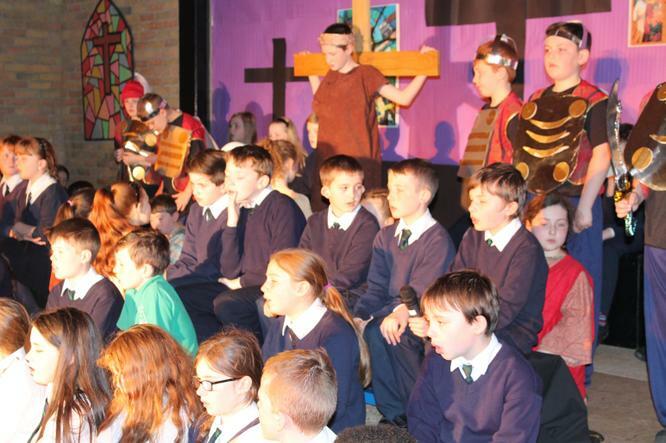 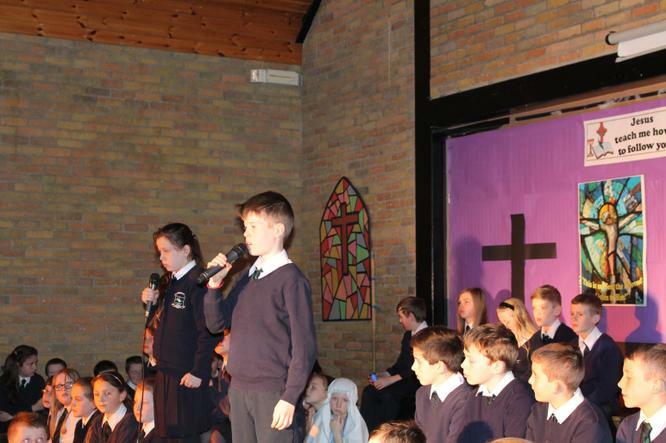 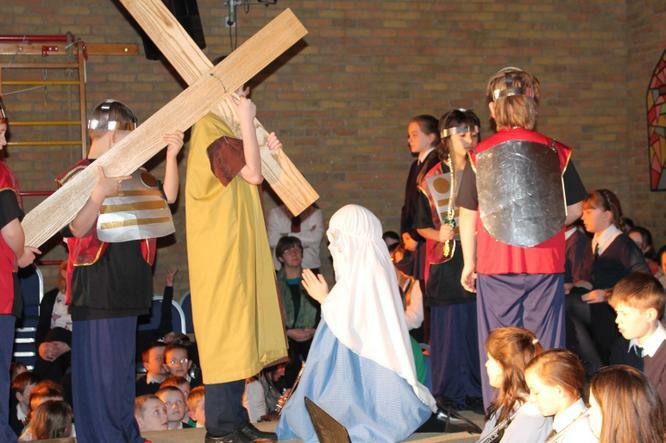 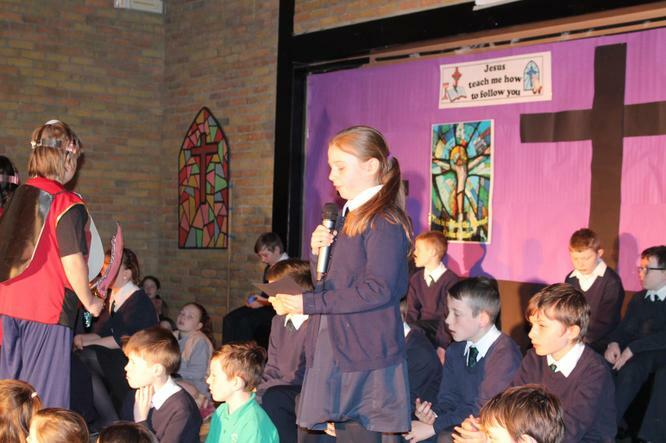 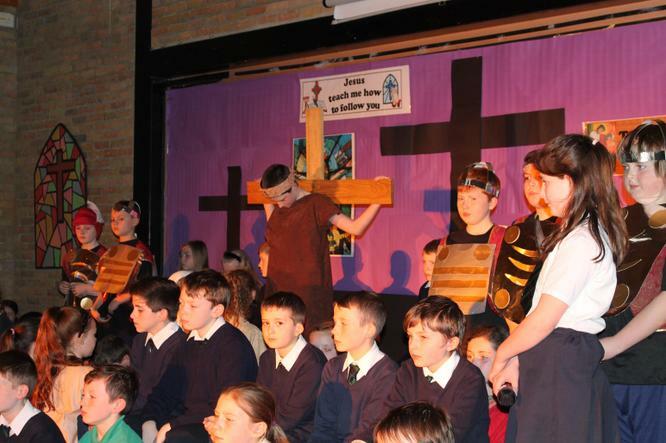 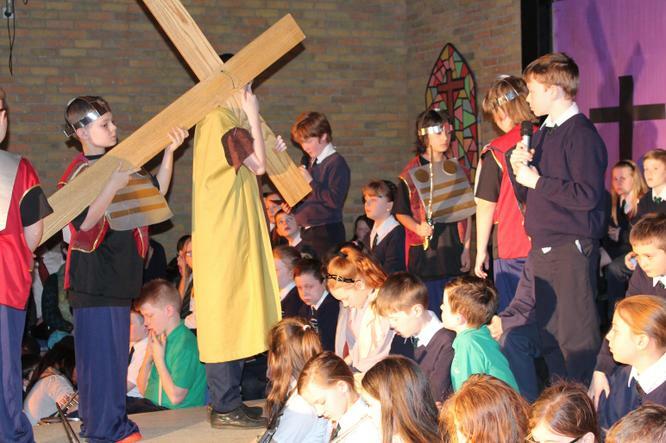 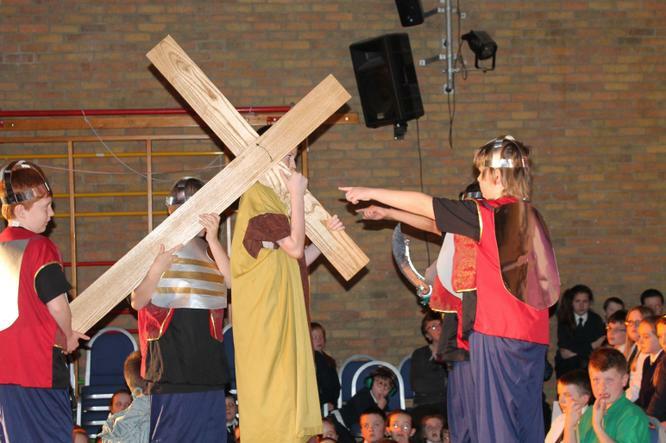 The children led their drama around the Stations of the Cross so well and gave all who attended a real sense of the meaning behind holy week. 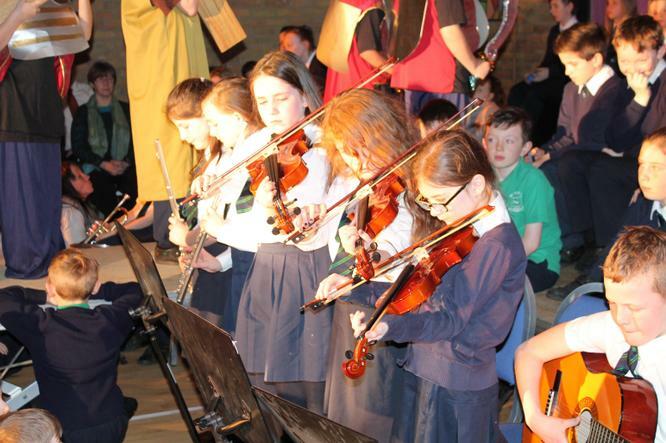 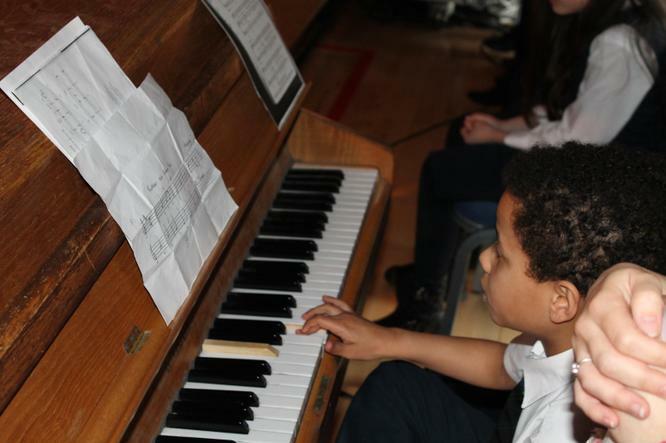 Thank you to all the Year 6 staff for their preparation and Mrs Lawlor for her support with music.